Faeries and Folklore: Tales of the Month and CHRISTMAS ART RAFFLE!!! WINGS OF FIRE IS SO GOOD. I love that series a ton. :D And, like all the books before Escaping Peril, this one definitely lived up to the greatness. The cover is pretty awesome. :3 And the title has a DOUBLE MEANING. :OOO Like, how cool is that?! And the ending. Oh my word. The ending is sooooooo amazing!!!!!!!!!!!!!!!!!!!!!!!!! 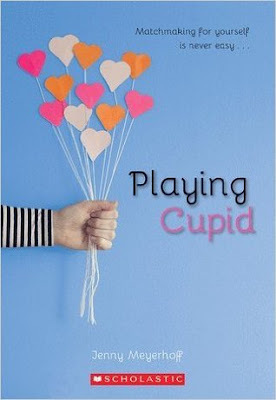 Playing Cupid is so cute. XD The character drama was fun to read. <3 I love short, little, fluffy reads like this. I love all the characters in the book. And Clara, the main character, has a secret admirer, which is so cute!!! * It was really unique reading about the matchmaking business that Clara owns. The Fever Code is fantastic. Seriously. So. Amazing. 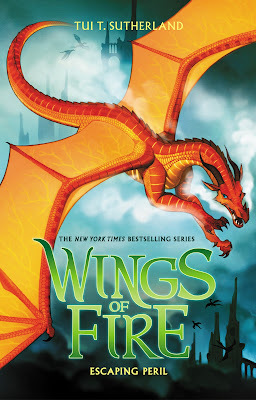 All the books in this series were awesome but this one takes the cake. I loved reading about how the maze was built! It was soooooo sweet to also read about the Gladers when they were little kids. :3 And the ending of the book made me want to start The Maze Runner series all over again! XD I don't know what else to say about the book without spoiling everything. 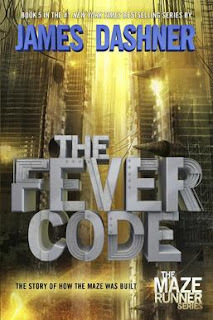 :P But let me just say again, I love love love The Fever Code so much. *Even if there wasn't a lot of action, it was still a really fast read. 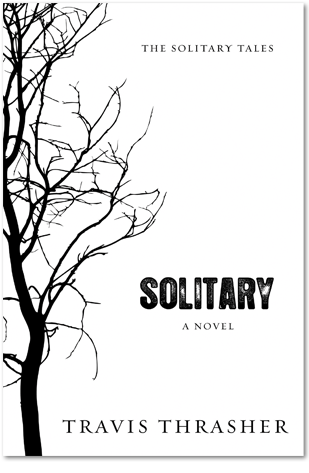 The short sentences and speedy dialog and small chapters made it that way. Now, there will only be one winner and two runner ups. The winner will get one fully colored picture done by me. And I will draw on paper and color it with colored pencils. And the two runner ups will each get one sketch/drawing where I use just my drawing pencils. In the comments down below, write a number from 1 to 100. Give a brief description of what you want me to draw if you win. There's only one condition though, I don't really anything else besides manga and chibi humans, so please only ask for a human. XD And if you want, you can say which style you prefer most, manga or chibi. What books did you read last month? 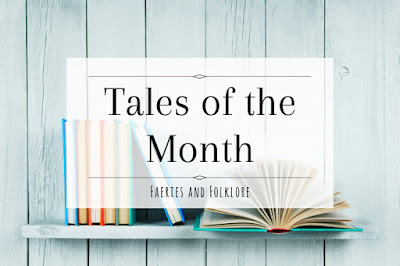 What do you think of the Tales of Month's name? Are you as excited for Christmas as I am?!! XD (I was ready for Christmas a month ago. XDD) What do you think of the raffle? Are you going to enter? Those books look so good! For the raffle, I shall choose number.... 29! If I did win (or get runner up) I would like art of my OC Fiona. She's a wingless sprite with long blonde hair and green eyes, and she'd be wearing some sort of Autumn outfit, as she's the Autumn princess.